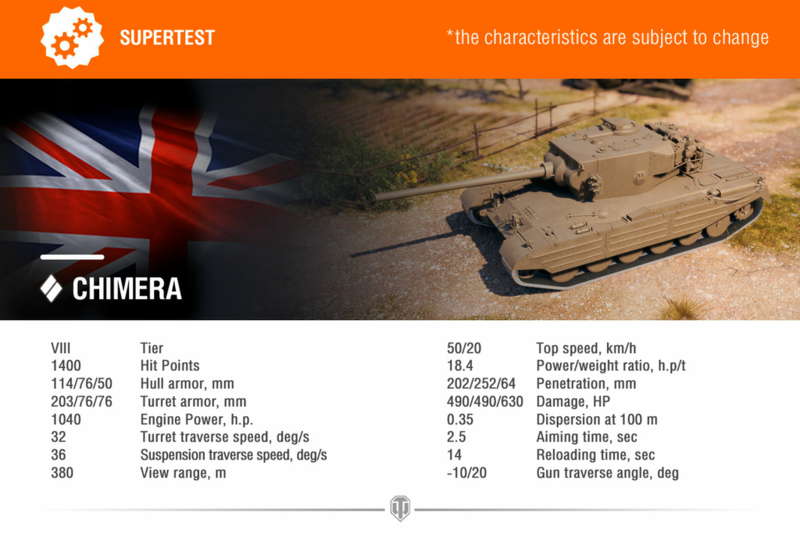 Chimera, Tier VIII British medium tank with good mobility and its manoeuvrability, hull armour, and size are comparable to that of other vehicles of the same nation/class, but with its turret protection being slightly better. What stands out it’s his gun with a monstrous 490 average damage. With great alpha, tough turret, really good speed and amazing gun depression, this tank will be a monster in the battlefield, playing as a sniper or a second liner behind a ridge and poking its enemies with the enormous alpha! 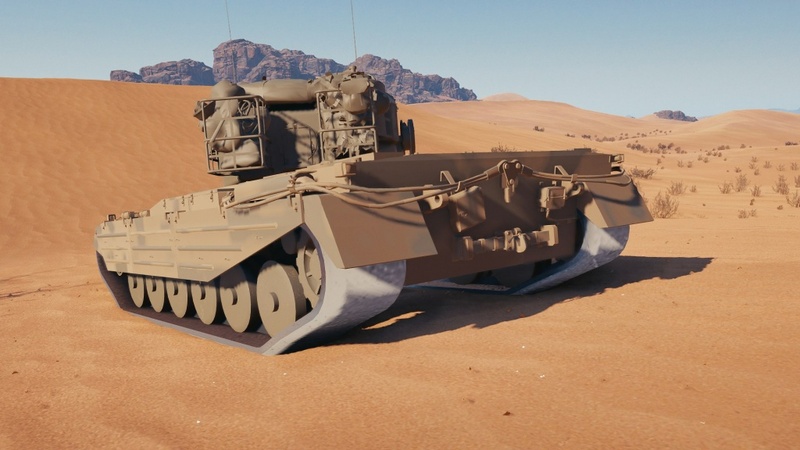 But not everything is amazing in this vehicle, with its low AP penetration and even Premium ammo isn’ great, but if Wargaming thinks this is how they should balance tanks, I’m not sure what else we might find in the battlefields in the future. This vehicle is still in balance and test stage, but Wargaming plans on keeping its signature high alpha. good luck to us ! Pershing has 190 pen and T32 has 198 pen. So Pershing is just a bit worse, while T32 is identical. Better gun on the t32 is the 90mm. Not so much “please nerf” as “please uptier this monster”. 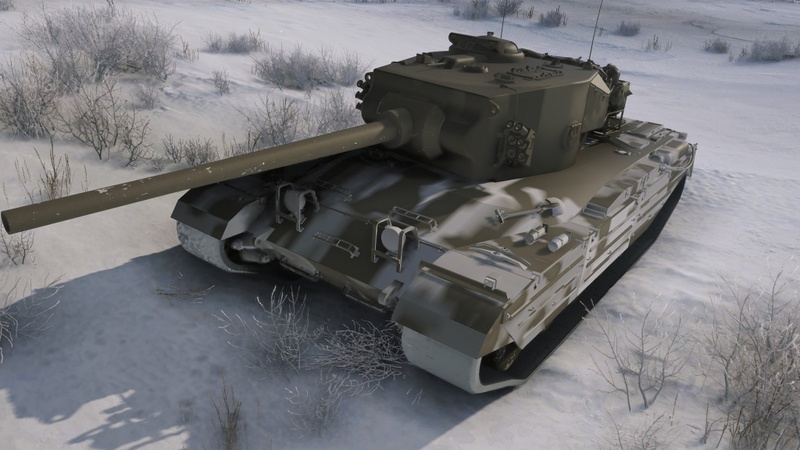 While I like the idea that UK players can use something more derpy on this tier (ie something that doesnt have 20pdr) – this one is … broken in my eyes. 202 pen at this tier is higher than average. 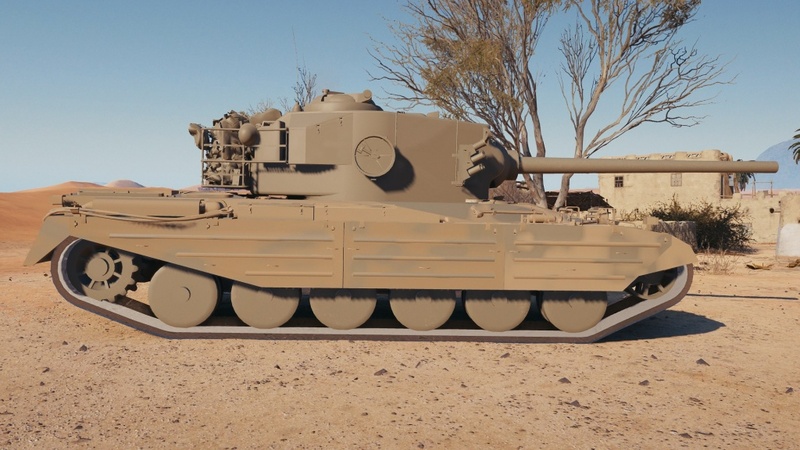 I rooting for prems to be sub/on par to techtree vehicles and pershing, centurion or other VIIIs BUT Ill admit that there nothing written about it being premium, so MAYBE if it belongs to that (for several years) mentioned Chieftain branch – I might be able to accept this one. Funnily enough, the rear hull, engine compartment and chassis have that Chieftain wibe… suspicious. 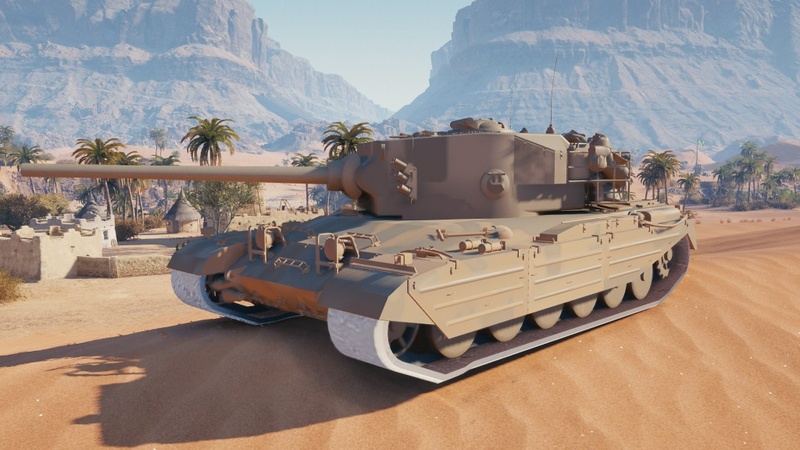 Any info on whether it’ll be a premium or reward tank? Fingers crossed for reward tank! This tank is completely fine comrade, just give it an insane price tag and it’s balanced right? Like Mark said, they don’t respect their major income-source anymore. Unless they dropped down like EA. Everybody getting too excited too early. Let’s see what the invisible stats are. I.e. the terrain resistance and gun handling. That will decide the fate of this tank. Nah man, you could give this some of the worst soft stats in the game and it’d still be an effective tank. It has 490 alpha at tier 8, which is 100 more tha any other high alpha medium at this tier, and on top of that it gets better penetration. It has very good HP/ton ratio so it’s at least going to have decent mobility, and the aim time is actually pretty short for a high alpha medium. Tier 8 is balanced upwards now. Pity the T6’s that will get derped by this thing. There is a difference between OP good and balanced-good. we do NOT need 490 alpha on something with armor. make it 420 alpha with 260 pen AP , and give it 500 alpha HESH with 190-200 pen. this tank as it is now is needlessly gamebreaking. if we go the HESH route there needs to be worse gun handling and bad dpm for standard round. give us an odd job prem tank! well rounded normie tanks are boring! I’d actually hope for the Chimera to keep these stats around the current values, and for WG to adapt all other tier VIIIs in the game to this level of performance, and, subsequently also adapt lower tiers, to make toer VIII competitive vs tier X again. There are much speculations that it will be a reward tank for the next personal missions…. Not sure if it will be. WG announced that Excalibur was a PM Reward, why not say it about this tank too? Wow I love this gun! I would play it very much like a mobile TD with long reload and low armor. Shoot and scoot,hull down then shoot again. Depending on the price I would buy it. Next Entry The Daily Bounce turns two years old!